The Mechanicsburg area is flooded with avid runners. With the weather changing, what does a runner do on a cold or rainy day? Better yet, as a runner have you been able to find a workout that will help you on your cross training days? Barre might be the answer! What is Barre? It’s a low-impact workout (so the opposite of running) that works on toning the whole body. Often times, you’ll feel the burn in muscles you didn’t even know you had.. or have never worked as hard. The way your muscles are worked in barre, will help protect your joints, which running tends to be hard on. Strengthening muscles that you aren’t used to can help improve your runs! Starting with your glutes, an important muscle for runners to work on to prevent knee and lower back injuries. Your backside is made up for three different muscles, while running may impact one, barre will work them all to help increase strength. Barre is also a lot of core work, which everyone, not just runners, need. The stronger your core, the stronger you are to hold proper posture and alignment while running. The stronger your core, the less impact running will have on your spine. Barre is full of isometric movements, working to strengthen the muscle. 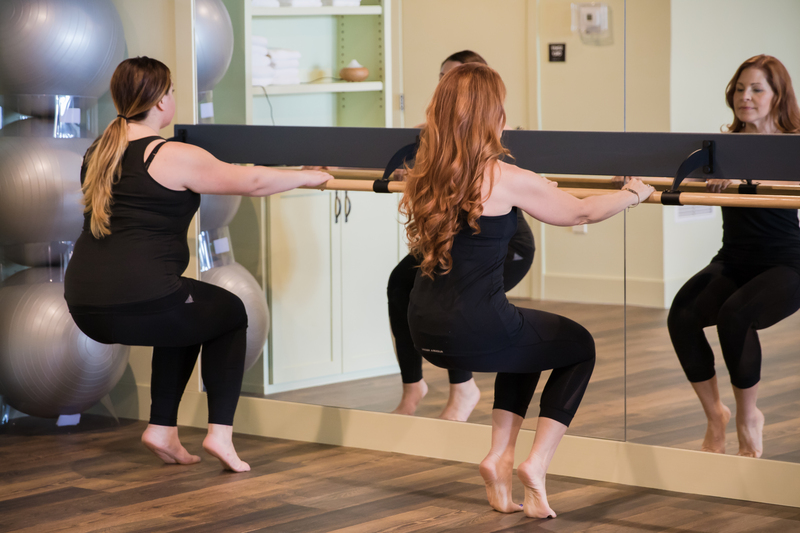 Barre work that focuses on leg muscles will help create a more balanced workout, rather than targeting one muscle in the leg, we’ll work them all. This will help protect your hip and knee joints. Join us for a Beginner Barre workshop on September 13th at 5pm. Sign up online by clicking here! Or visit our Facebook event for more info. 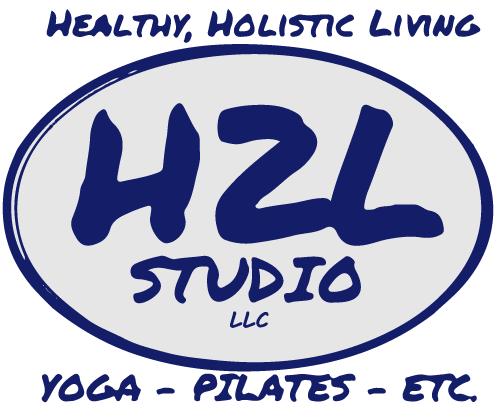 You can also try your first class at H2L Studio for just $5!